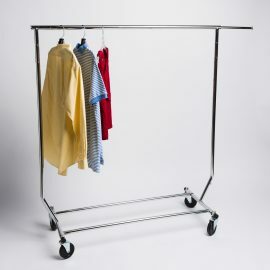 Are your racks not tall enough for your merchandise? This pair of Rack Height Extensions will increase the height of your Z-Racks by 10 inches. 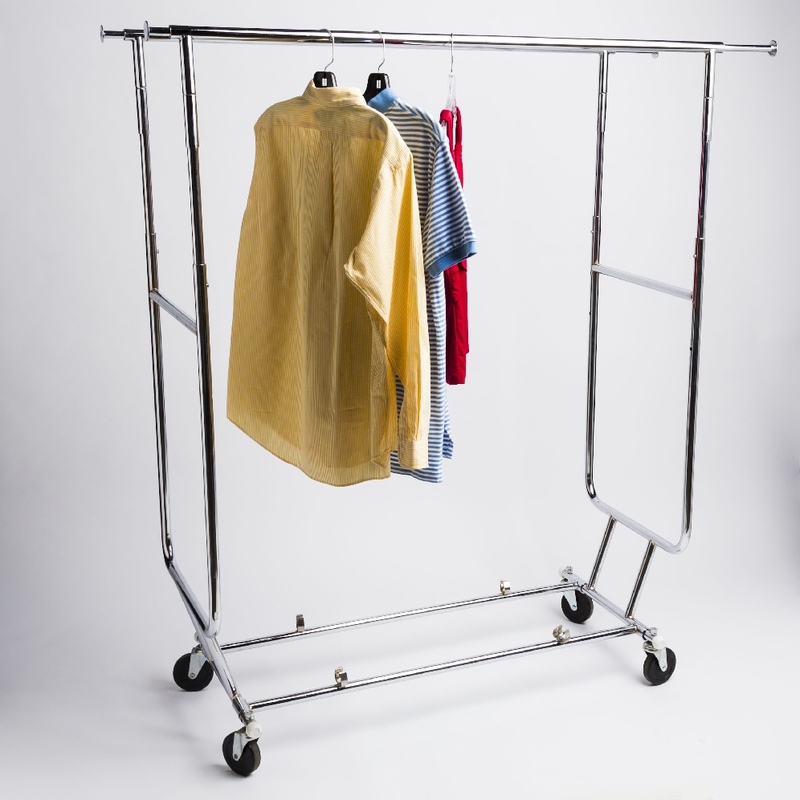 These allow you to hang dresses and coats without having to purchase more racks. 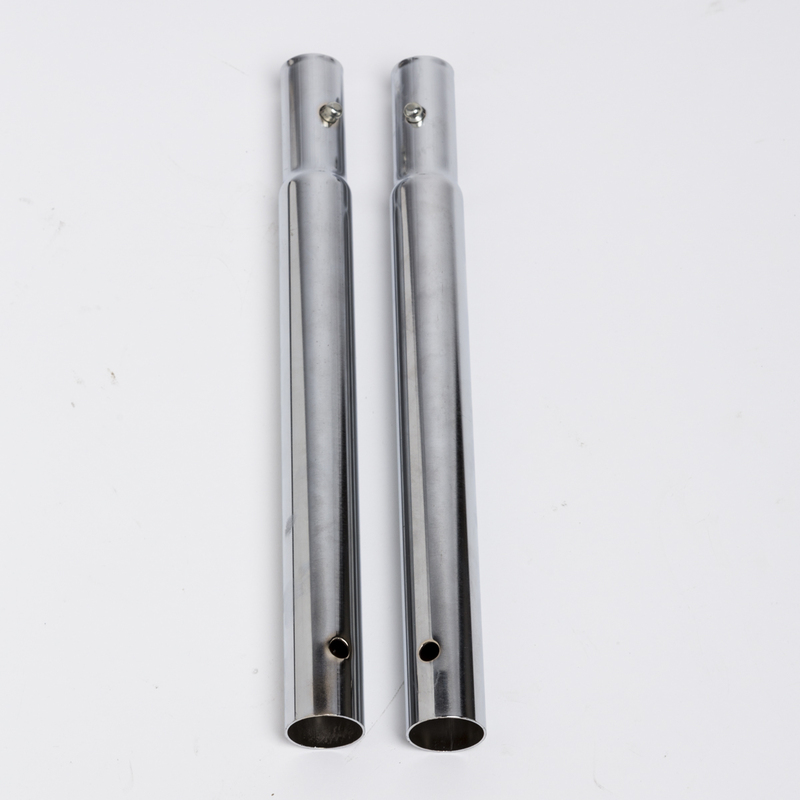 These are easily assembled by simply fitting the chrome tubes in the top of the vertical posts. 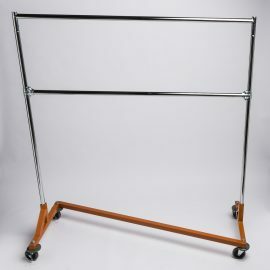 Keep in mind that this pair of extensions will only raise the height of one hanging rail. Be the first to review “Rack Height Extensions” Click here to cancel reply.